The gold standard to replacing missing teeth without compromising adjacent teeth! 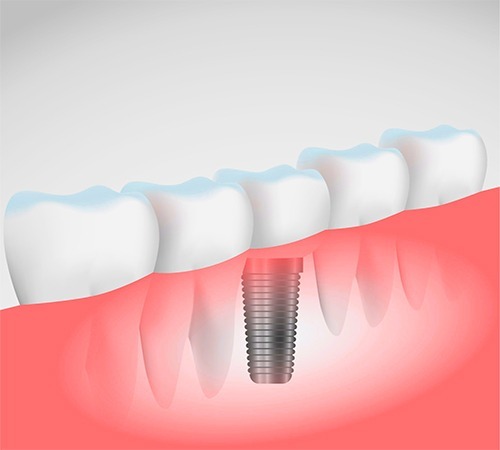 We will not only restore previously inserted dental implants but also insert our own dental implants using the latest in 3D technology. Case selection is critical and for complicated cases, we will work tirelessly and intimately with renowned specialists to organize and carry out treatment to the gold standard you deserve!